Long haired ladies, this one’s for you. No matter its type, your hair brush is an integral part of your styling and haircare kit, as it’s what allows you to control and tease your mane until you get the results you’re after (or at least, that’s the plan!). Which is why choosing the right brush isn’t a task that should be taken lightly. While there are many types of brushes on the market – each of which has its own specific features and functions – for the moment, we’d like to draw your attention to the paddle brush: an essential (and super useful) piece of kit we think you should all have in your beauty arsenal. So, if you don’t yet own one, keep reading ahead to discover the amazing benefits of a paddle brush, plus some tips and tricks for getting the most of out of this styling tool. So what is a paddle brush? 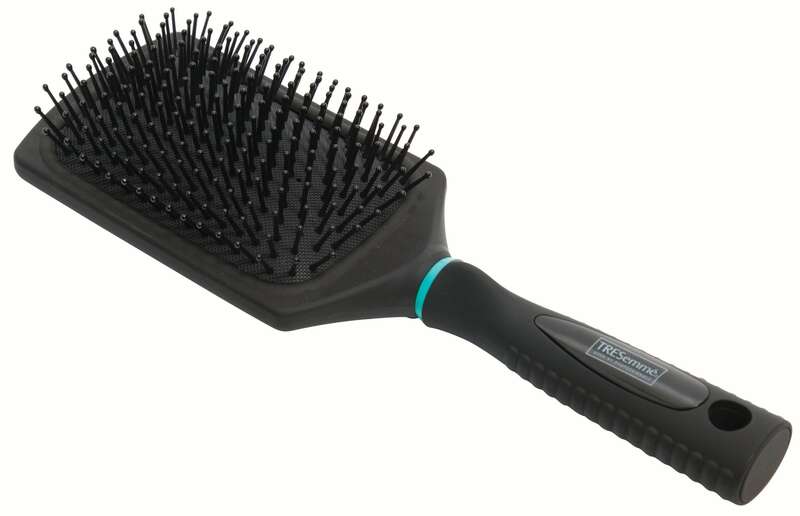 Great for all hair types and textures, a paddle brush is a must-have in any hair care kit. Usually quite large, flat and wide in width, with an oval-shaped or (more commonly) rectangular head, the tool features plastic bristles, which means it’s perfect for de-tangling and smoothing out long, thick, or naturally straight hair. Rather than adding volume, paddle brushes are ideal for creating sleek, straight looks on long, medium and shorter hair. 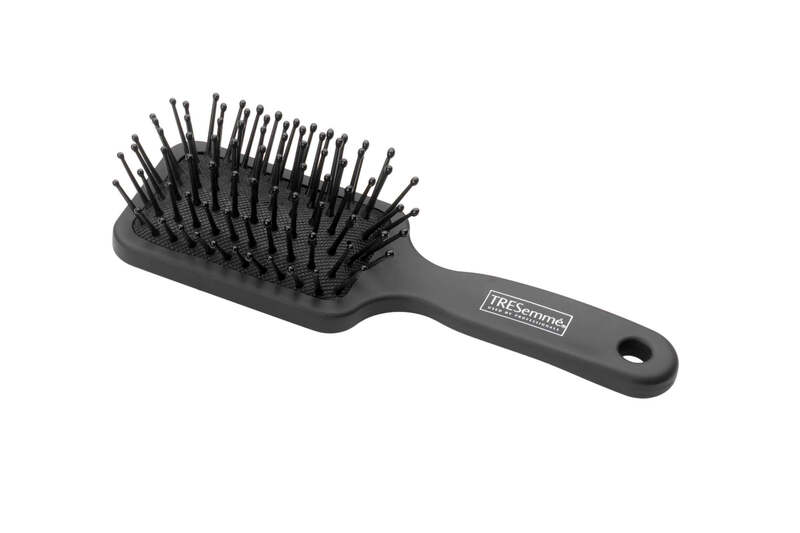 Thanks to its flat shape, it’s anti-static and great for smoothing out frizz and flyaways, too. If you’ve got luscious, thick, long locks, a paddle brush is essential for keeping them looking their best by detangling, smoothing and polishing as you go. And did we mention that paddle brushes are also great for winter? Let’s face it, as cute as all those woolly layers, hats and scarves are, they’re prime static-inducing materials – which is why a paddle brush is absolutely essential if you want to keep your locks looking smooth and frizz-free for as long as possible throughout the day. To keep your paddle brush in the best possible condition, you’ll need to give it a thorough clean once a month. To do this, simply wash it using shampoo and warm water before letting it air-dry. This will not only ensure that your brush offers an optimum performance, but it will also remove any dirt, hair and oils, preventing you from brushing them back into your clean mane. Ever wanted a fringe that sits perfectly in place? Well, with the help of a paddle brush, you can achieve those desired results! Simply switch between brushing to the left and right while using your hair dryer to blast on a low-heat and medium setting. Now, will you consider investing in a paddle brush?